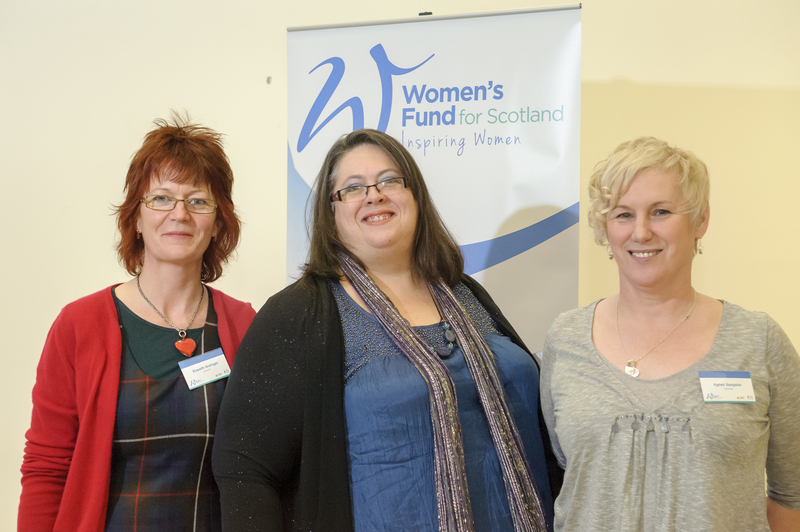 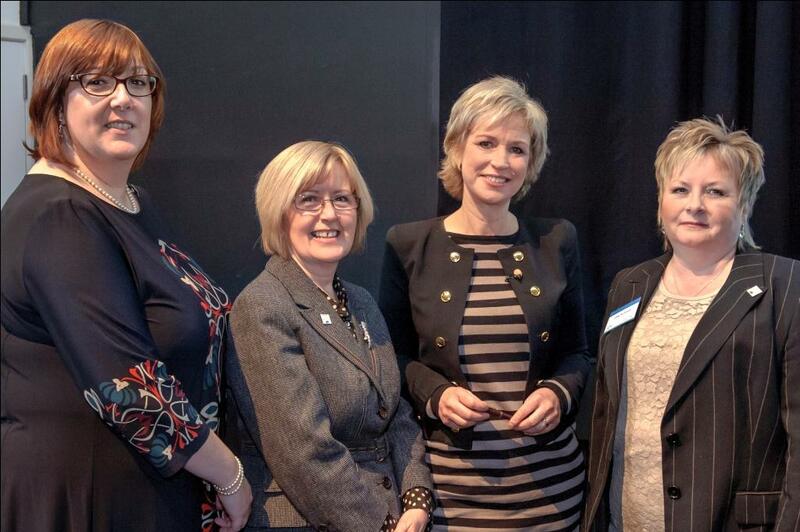 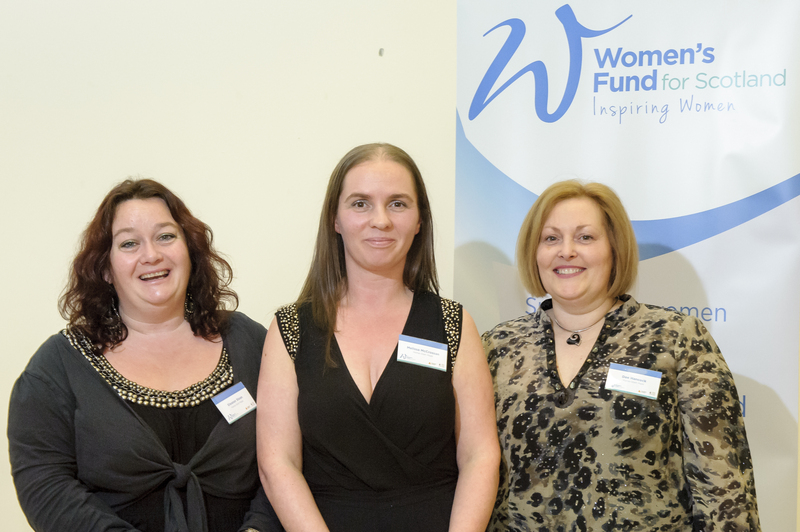 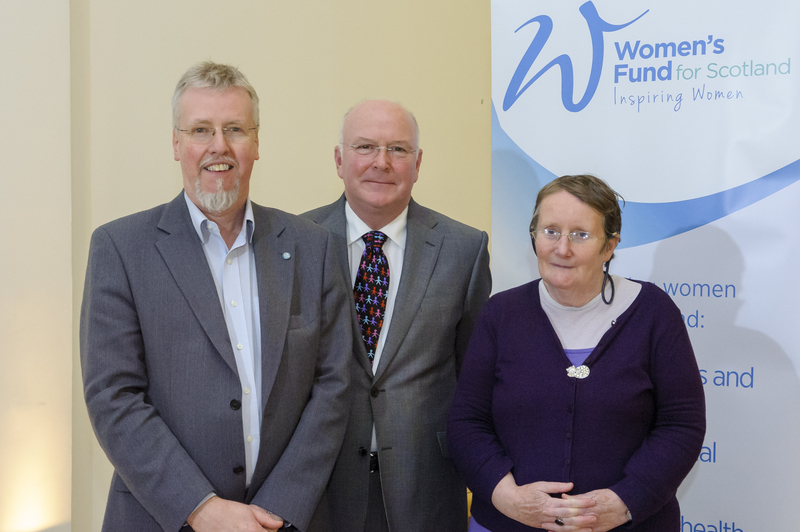 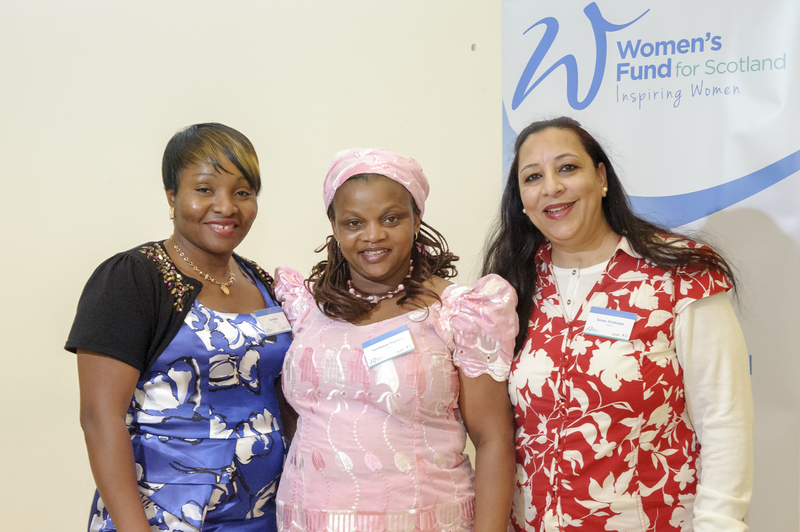 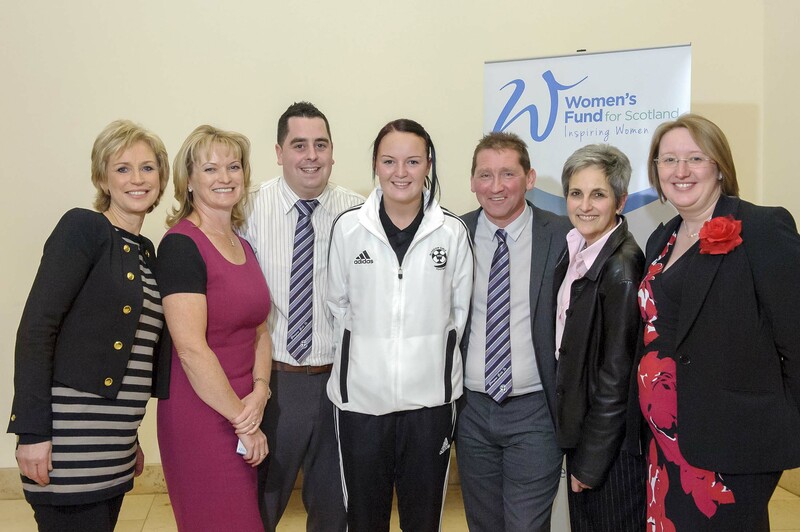 On Monday 18th November 150 people came together for the re-launch and celebration of the Women’s Fund for Scotland. 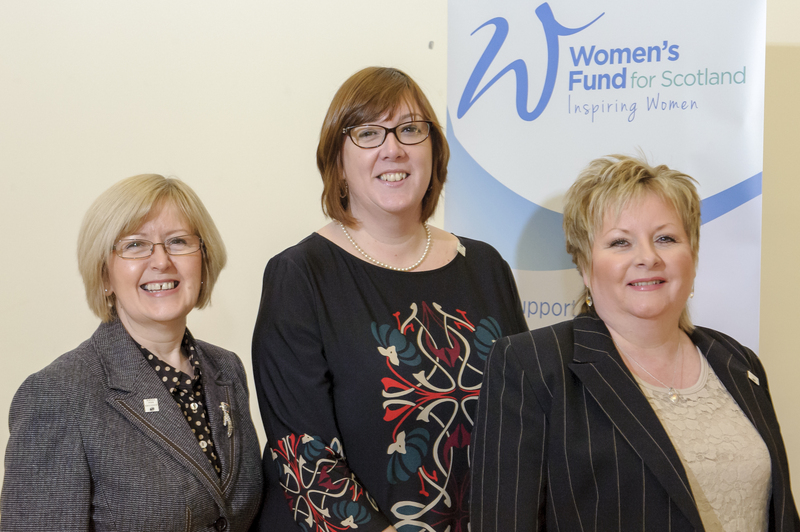 The Women’s Fund has been rebranded and repositioned now it is supported by private donations. 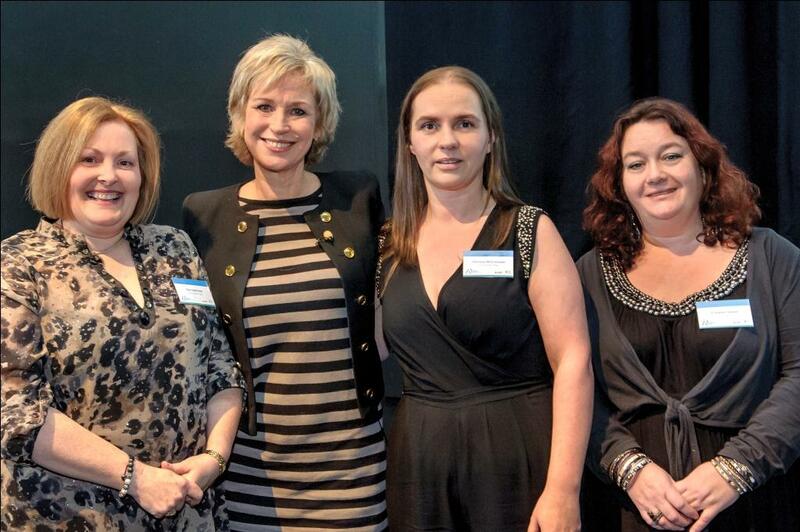 It was a very exciting evening with a real buzz!